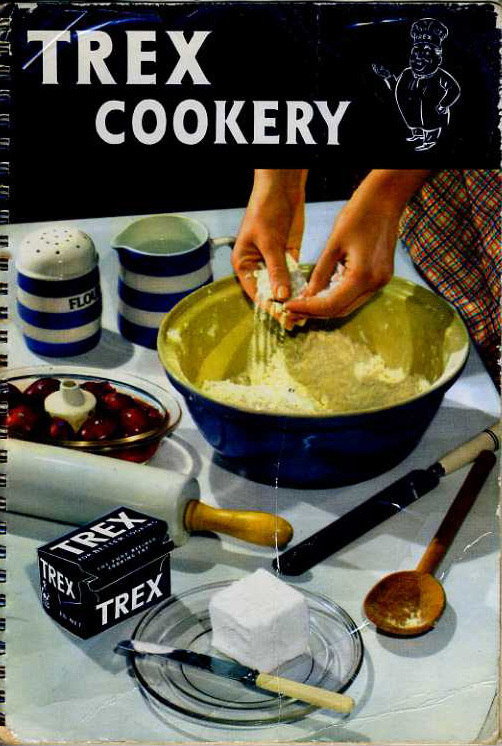 I always feel a bit sorry for Modern Cookery Illustrated. 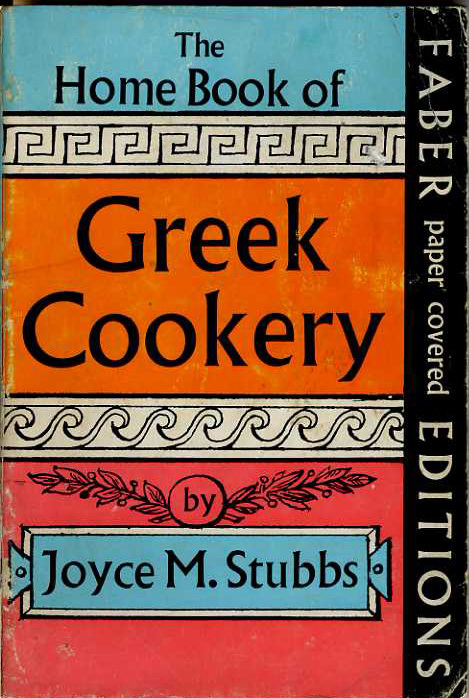 At 65 years old, I’m not convinced by its claims to modernity, and the only thing its illustrations (actually black and white photographs) illustrate is how far cookbook design has come since 1947. It feels like a poor woman’s Beeton. However, the copy I have has been well-used and worn down until the binding is almost soft to the touch, and it has a lovely reassuring smell too. It’s had a lot of use and been patched up a fair bit. As Pie Month encompasses patties as well as more traditional pies, I chose these as a cheapish endeavour. 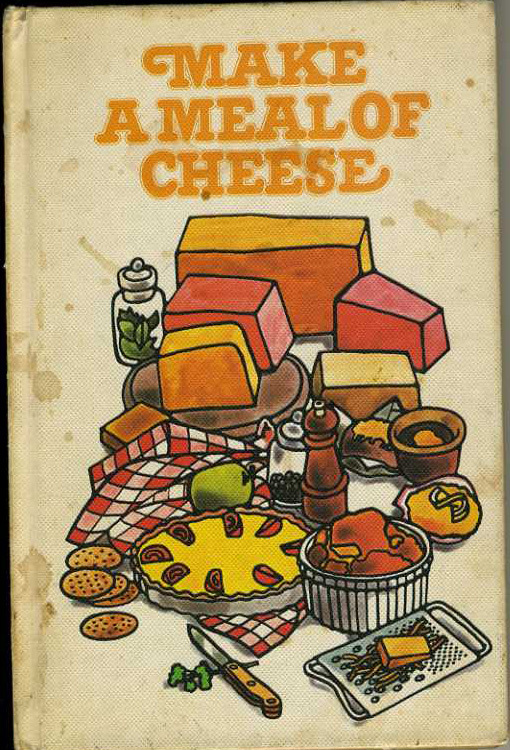 This is from a pamphlet, of cheese cookery, probably seventies, that I picked up for 49p. Look at their happy faces. 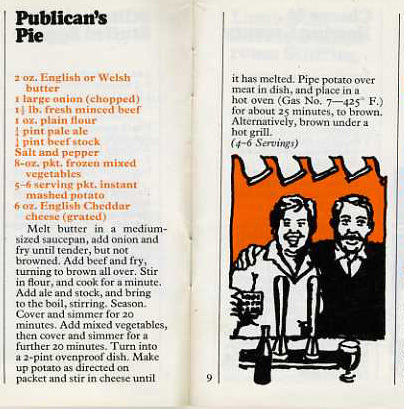 The publican and his wife/ husband (they both look like men to me). Standing happily in front of their pumps and rack of tankards this pair look the right people to listen to when it comes to pie making. But wait! 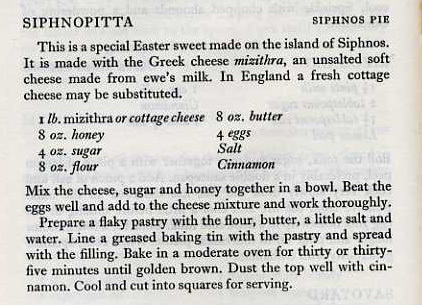 Look at the ingredients. Frozen mixed vegetables. Instant mashed potato. This is not a recipe for a publican from a quaint centuries-old Cotswold inn, with pie recipes running through their veins like, er, blood? Like blood? I’ve lost this metaphor somewhat. Never mind. No, this is no traditional recipe; this is a recipe for landlords who want to make a token effort to food, but don’t want to splash out on frivolities such as a chef, ingredients or a kitchen. It’s a few levels below Wetherspoons in the haute cuisine stakes. It’s perfect! Recently I was given a magical, amazing book, possibly one of the best in my collection. I can find no date of publication but I’d guess it’s eighties. 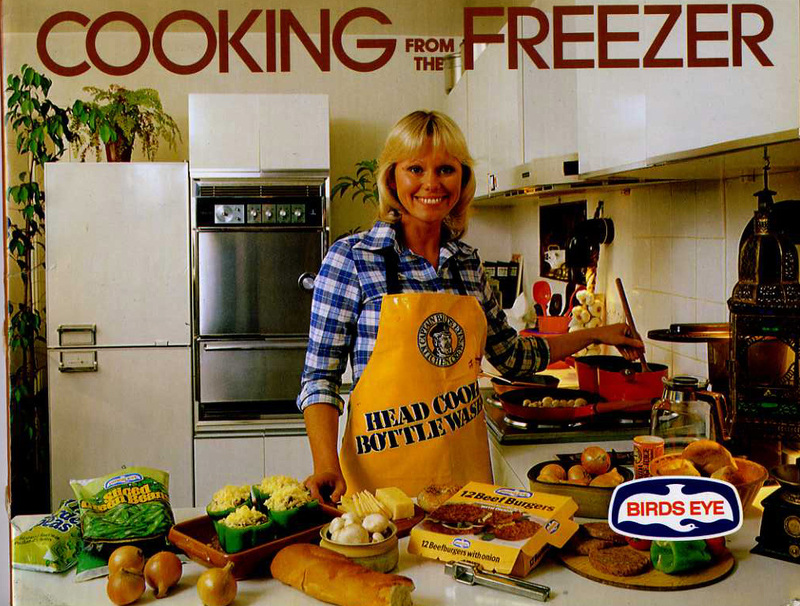 It’s the Bird’s Eye Cooking from the Freezer book and my God, does it have some awesome recipes in it. 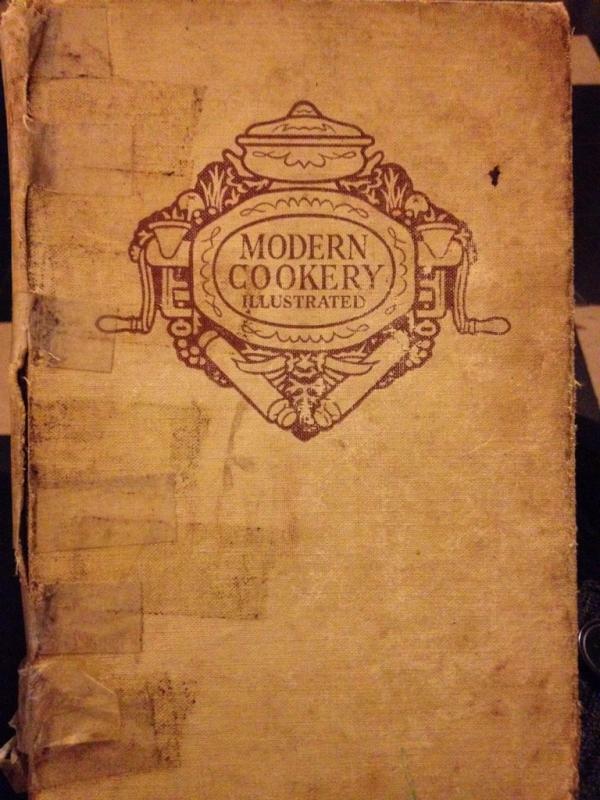 Although this book is one I’ve had since even before I started actively buying vintage cookbooks I don’t think I’ve ever cooked anything from it (may not be true, can’t be bothered to check). This is because it’s horrendous. 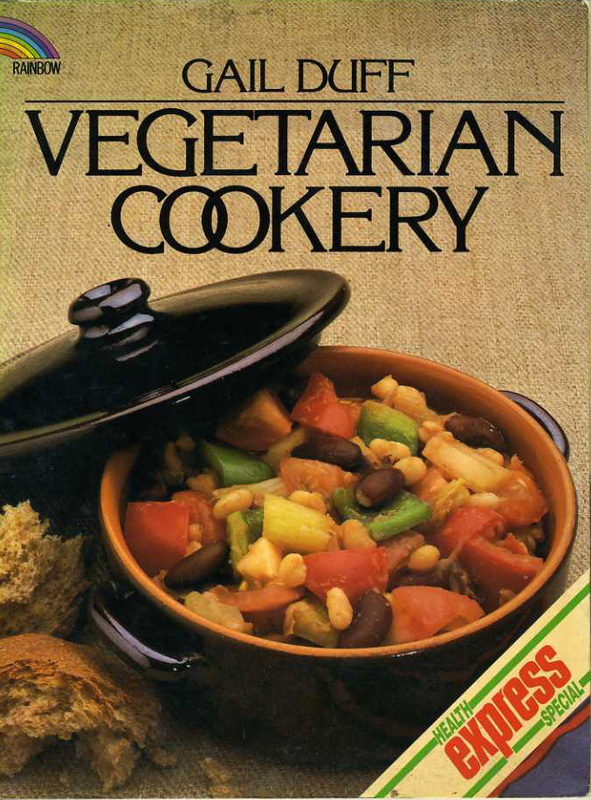 Every single image in it is a browny-yellow shade and it makes vegetarianism sound like a problem which they’ve come up with a few palliative measures to make the burden slightly more bearable rather than a perfectly reasonable culinary choice. 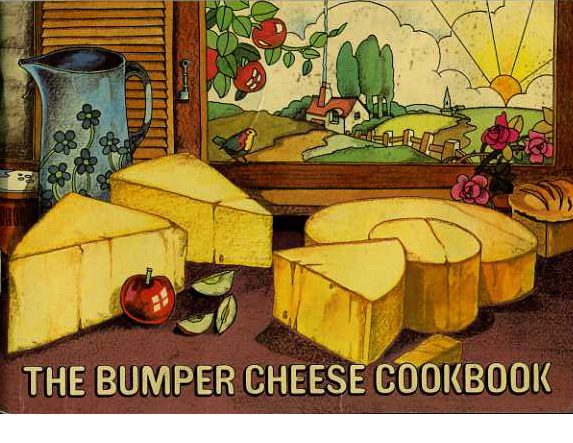 I’m sure with a bit more enthusiasm and better food photography many of the recipes would be more appealing but as it is, I’ve never wanted to cook any of them. Why I suddenly decided to the other night remains a mystery.